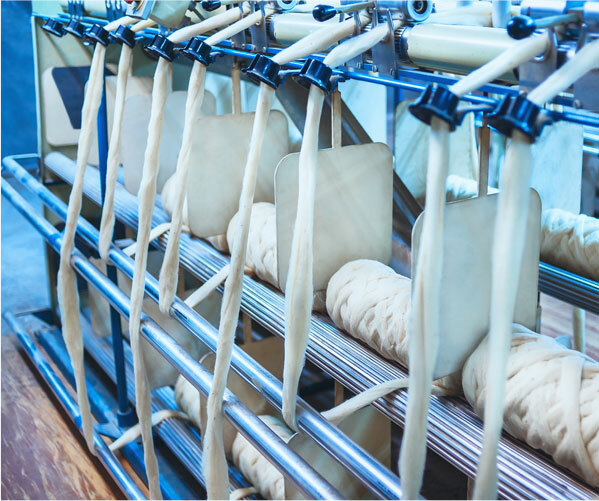 “CASCADE-TEXTILE” LTD – IS A SUCCESSFUL UKRAINIAN COMPANY. It was founded in 1999 in Kyiv, the capital of Ukraine. It is widely known among manufacturers of knitted fashionable clothes for women, men and children, corporate clothes, overalls, hosiery and hand-made masters. OUR COMPANY is a well-known, large supplier of raw materials for light industry enterprises. 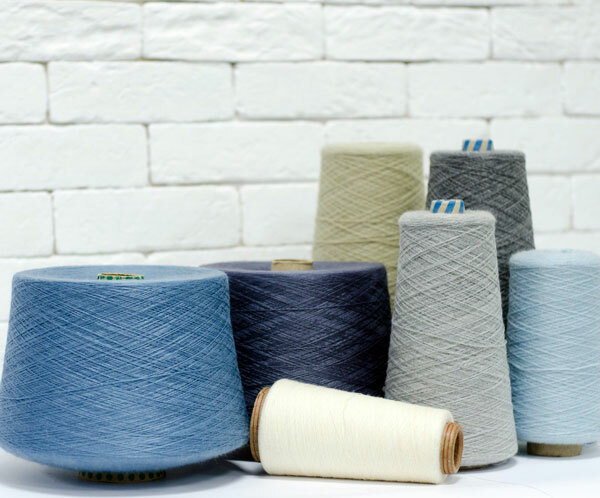 First of all, it is a worsted knit and weaving yarn of various compositions and blends with the embedding of Merino wool, linen, cotton, acrylic and polyester. 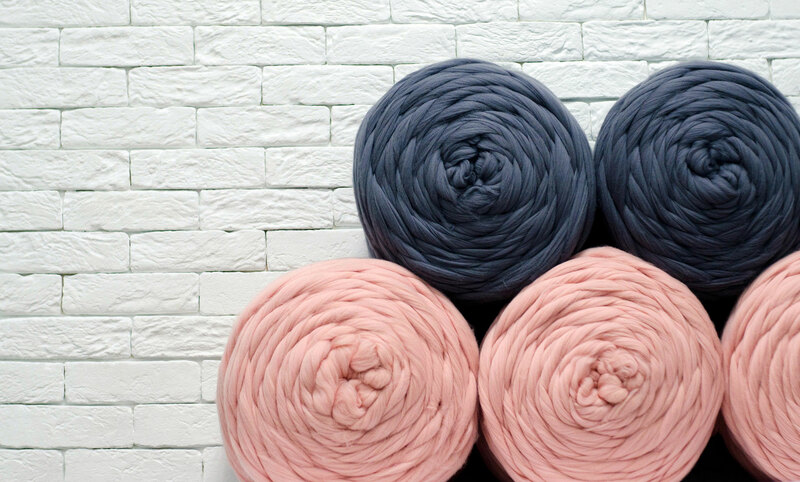 This yarn is a single-stranded and twisted double stranded yarn from tex 100 to tex 54 for machine and manual knitting. 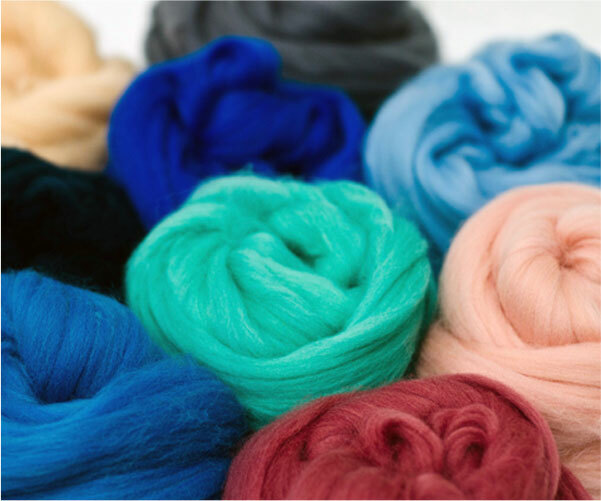 OUR COMPANY purchases 100 % MERINO wool at auctions and from farmers in Ukraine. We manufacture 100 % Wool TOPs with different parameters : 22-24 microns and 25-28 microns. Ready to work with give-and-take raw materials and fulfill manufacturing orders. 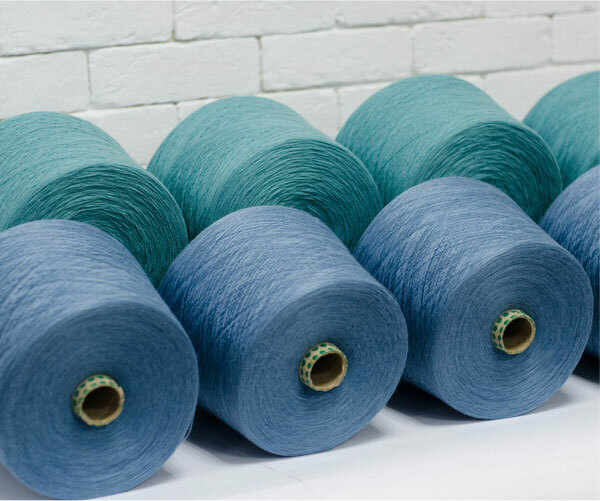 OUR COMPANY fulfills orders for the processing of give-and-take raw materials: MERINO wool, flax, hemp, synthetic fibers, orders for yarn and Wool TOPs dyeing, orders for yarn twisting in several strands, orders on yarn rewinding in 100 gr. coils.